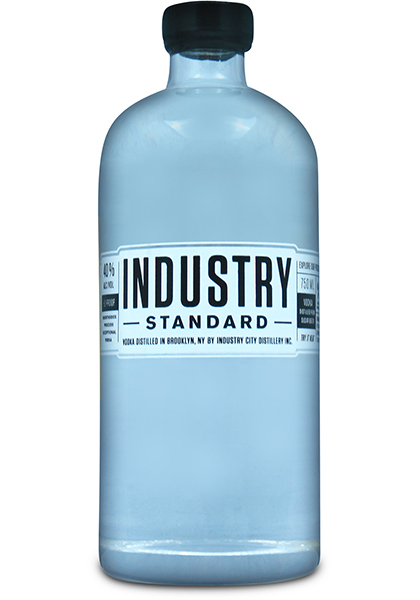 Distilled from sugar beets on equipment designed and built by hand right in Brooklyn, NY, Industry Standard boasts a flavor profile as unique as the process used to make it. 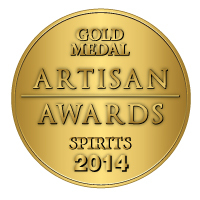 The nose hints at subtle fruits, with layered complexity beneath. On tasting, light florals open up into a warm, smooth flavor and rich texture, and finish with delicious fruit notes, hints of vanilla, and a touch of spice.